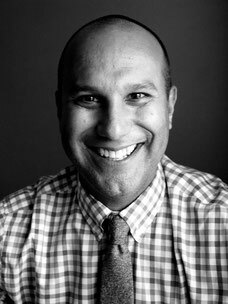 Dr. Morocco is the founder of East Side Pediatrics. He is originally from Massachusetts and graduated from Yale University. He went on to Dartmouth Medical School and the Brown University Pediatric Residency Program at Hasbro Children's Hospital in Providence. He has been in private practice in Rhode Island since 1998. In his spare time he enjoys photography and mountain biking. He has 3 school-age children. 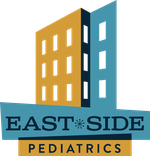 Dr. Myatt is an original member of East Side Pediatrics. She is from Rhode Island and graduated from Lafayette College. She then attended Duke University's School of Environmental Management. She graduated from Brown University Medical School, then completed her pediatric residency at the Brown University Pediatric Residency Program. 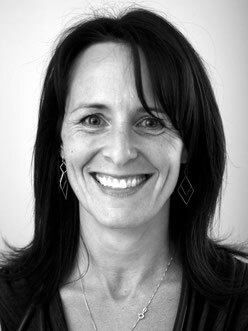 She has been in private practice in Providence since 2005. In her spare time she is a masterful baker and cake decorator. She has two young children. Dr. Farb joined East Side Pediatrics in 2008. She is originally from Massachusetts and graduated from Boston University. She then attended Boston University School of Medicine and completed her pediatric residency at Maine Medical Center in Portland, Maine in 2005. She started private practice in Maine after completing her training, then began in our community when she joined East Side Pediatrics. In her spare time she does kick-boxing! She has three young children. Dr. Tural joined East Side Pediatrics in 2010. She is originally from Istanbul, Turkey and attended college and medical school at Istanbul University. She then moved to the United States to complete her pediatric residency at Long Island College Hospital in New York. 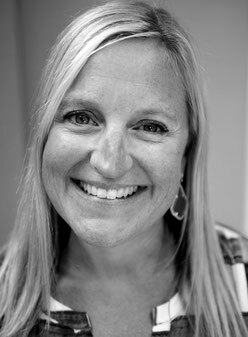 She began private practice in 2003 in Fall River and continued there until joining East Side Pediatrics. In her spare time she contemplates. She has two young children. Dr. Tural moved to Connecticut in 2017 and no longer practices with East Side Pediatrics. We keep her picture here as a tribute to her service (and hoping that she will some day return).